This will ensure that your investment in an influencer results in content that reaches your desired audience. Furthermore, many micro-influencers are willing to accept free products or lower-priced contracts, which can help keep campaign costs down. While visual content is certainly the star on Instagram, a compelling caption can go a long way toward improving the performance of Instagram content. 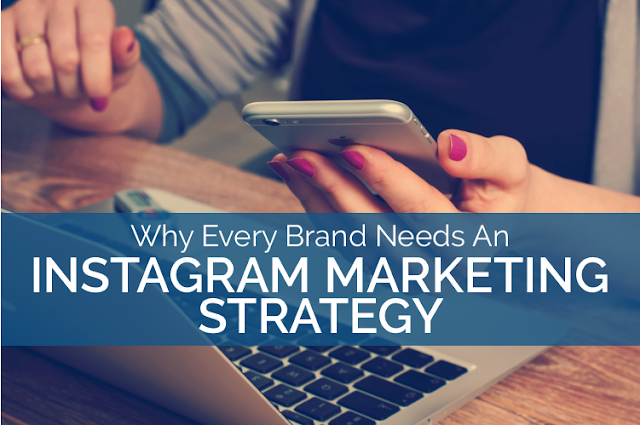 For each visual, you plan to launch during the Instagram campaign, be sure you have developed a contextually relevant and compelling caption to go with it.